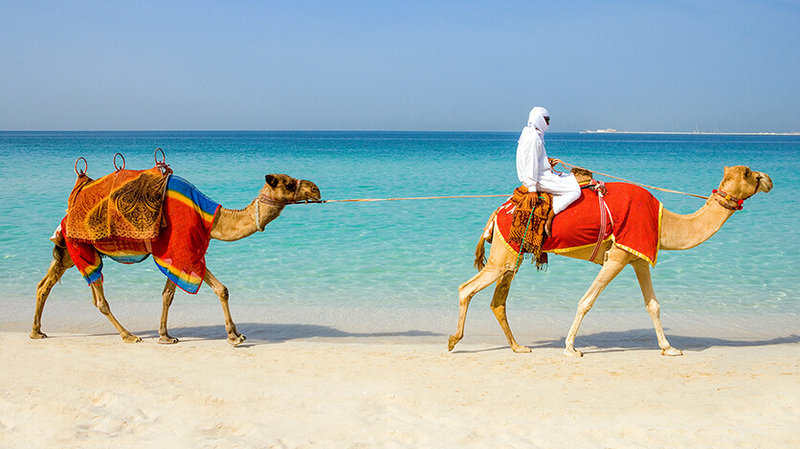 Dubai can get extremely hot so if you aren't used to the heat it’s best to visit in the cooler months. It’s one of the warmest holiday spots in the world. The heat is almost unbearable in the summer with temperatures reaching the early 40’s. Humidity is also extremely high, sometimes reaching 90%. Dubai doesn't really experience an autumn as such, temperatures are still very warm and don’t tend to drop until around October. Temperatures are much more comfortable in the winter. From December to February Dubai has average temperatures of around 20 degrees. Spring in Dubai is still very warm, in April temperatures are in the early 30’s.